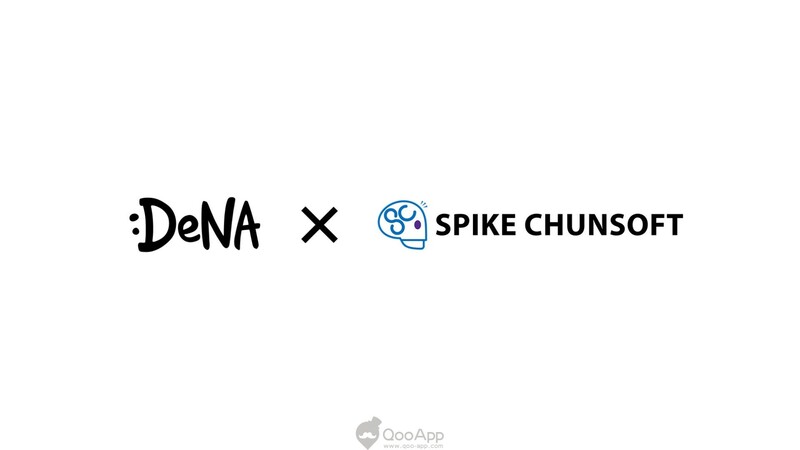 Previously, DeNA teased that they are planning to release a new mobile game with Spike Chunsoft. 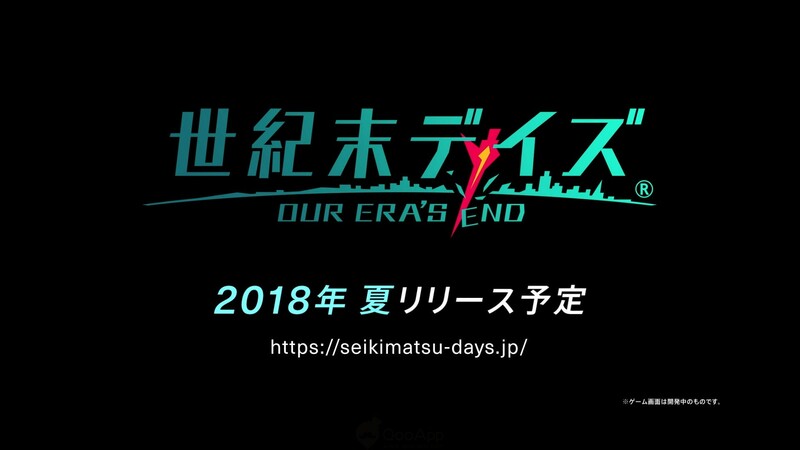 Today (16th April), DeNA and Spike Chunsoft have officially announced a new mobile roguelike RPG, Seikimatsu Days: Our Era’s End! The game is expected for Summer 2018. 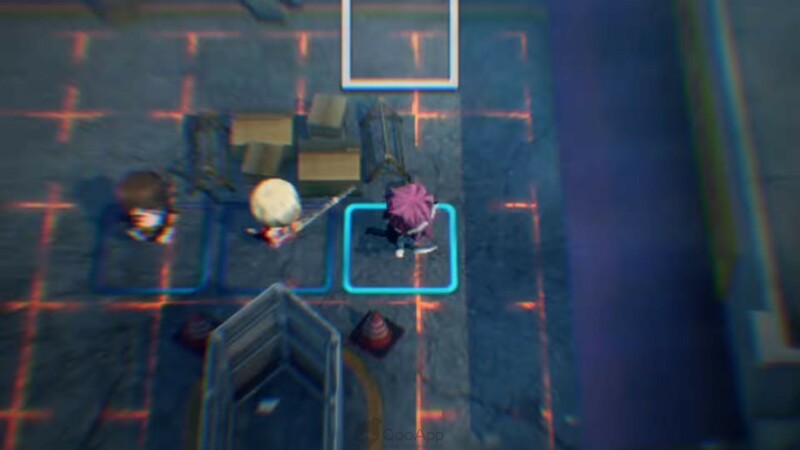 Seikimatsu Days: Our Era’s End is a dungeon exploration roguelike RPG where players can explore randomly generated dungeons in teams of four. 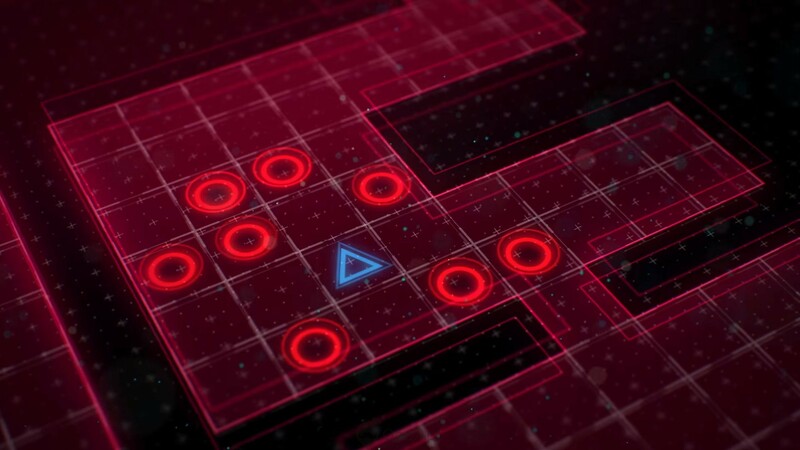 As players explore the dungeons, enemies will appear at different locations in different formations. 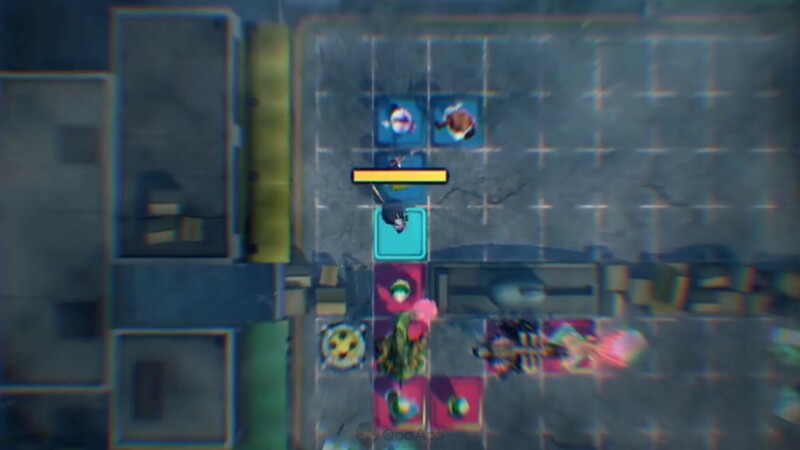 Players will have to work out strategies for each encounter using the game’s turn-based system. 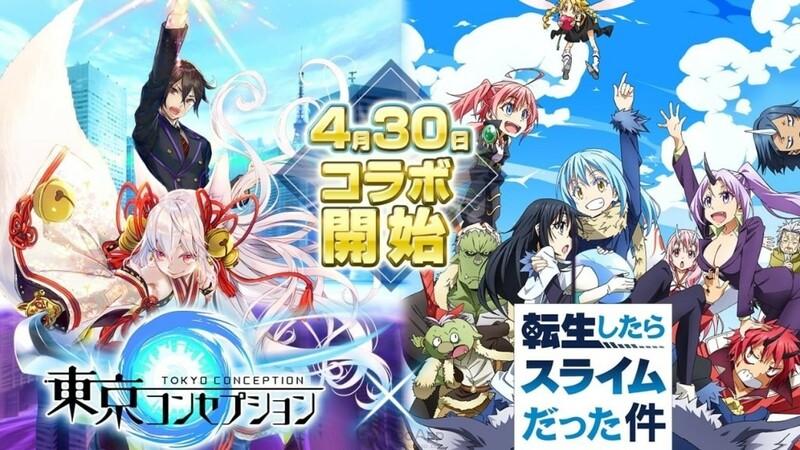 On the game’s official website, a 5,000 user Android beta test has also been announced. 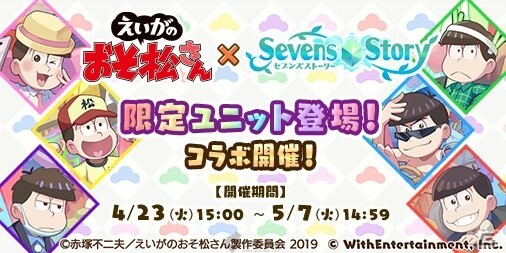 The Android Limited Beta Test will start on 19th April 15:00Jst and run until 26th April 14:59 JST. 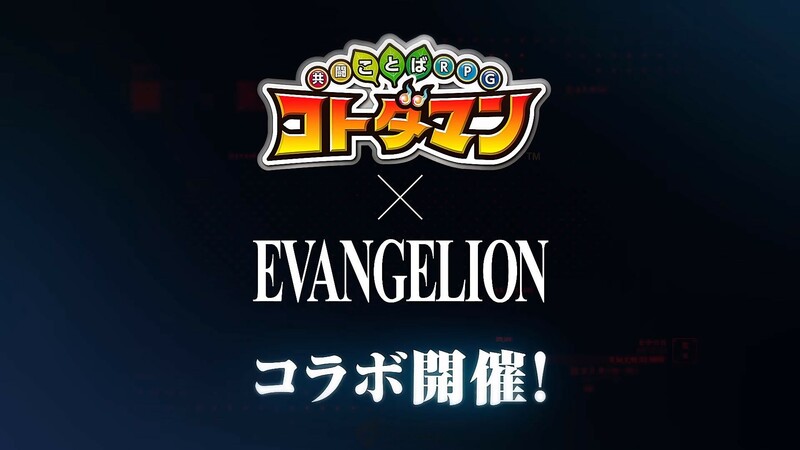 To participate in the beta, players will have to go to the game’s dedicated Google Play Store link (which will be released on 19th April) and opt to be a beta tester.